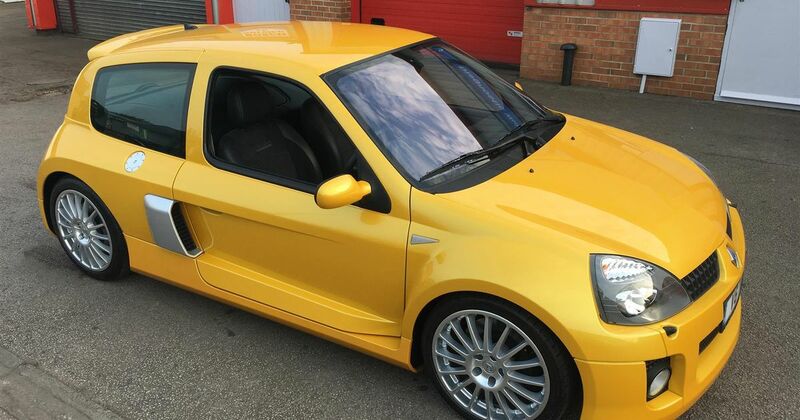 Renault Clio V6 prices have been on the rise for some time, and we can see why. Yes, there’s the obvious rarity element - counting both generations fewer than 3000 were made - but a large part of the ‘want factor’ has to do with just how mad the concept of this car is. 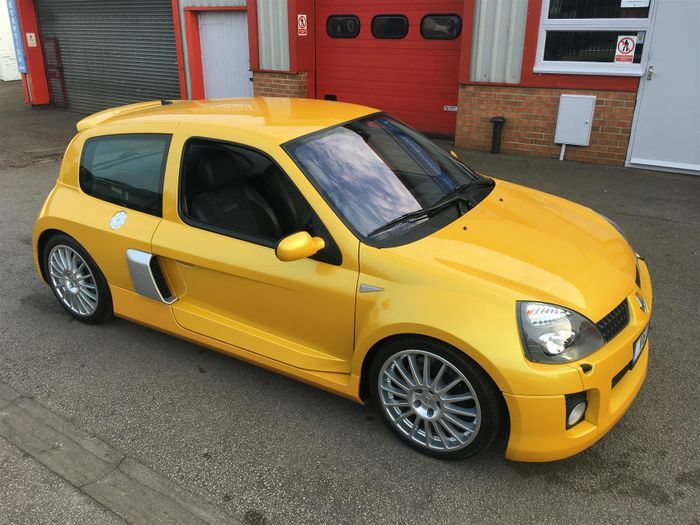 The idea of taking an affordable city biff-about, completely re-engineering it to be mid-engined/rear-wheel drive and then dumping a 3.0-litre V6 where the back seats used to be is extraordinarily bonkers. Sure, that happened all the time back in the 1980s, but the likes of the Lancia Delta S4, Peugeot 205 T16 and Renault’s own 5 Turbo were made out of necessity to satisfy Group B rally regulations. 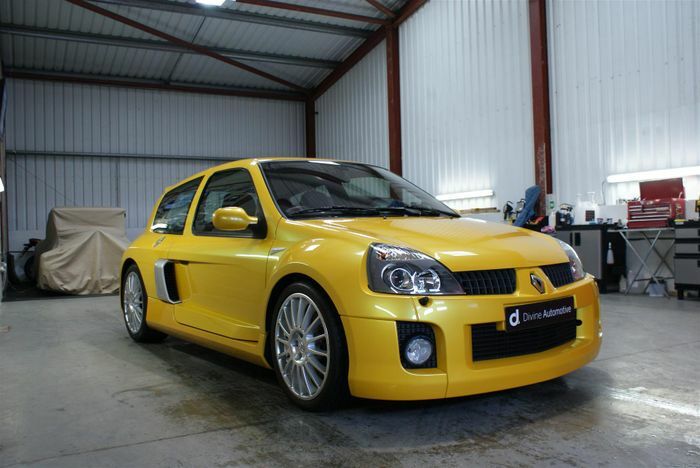 The Clio V6 may have first emerged as a competition car for a one-make series, but Renault merely made the road car because it wanted to. It’s unlike anything else produced at the time, nor does it have any real equal produced since it went out of production. So it should come as no surprise that you’ll need over £20,000 to snag a Phase I, while for the slightly tamer Phase II - with its more powerful, Porsche-fettled engine - you’re looking at more like £30,000. But the car you see here is no ordinary example of the breed. In its 12-and-a-bit years on planet Earth, this Liquid Yellow Phase II has clocked just 976 miles. 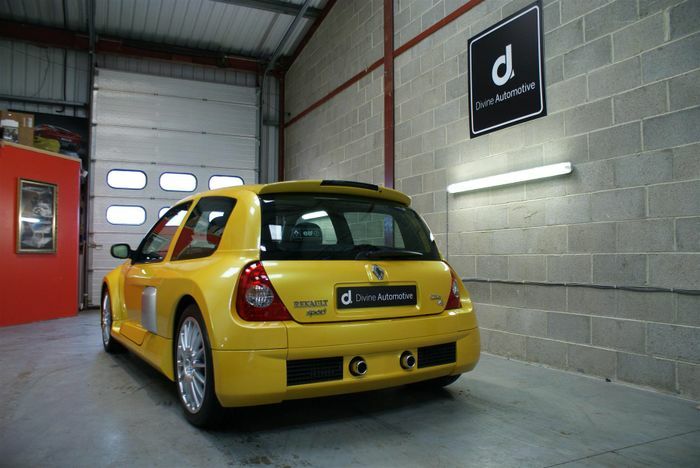 Quite how you can own a Clio V6 and resist the temptation to, you know, drive the thing, we’re not sure. But because it’s as close to a brand new V6 as you can possibly get, and because the classic and modern classic car markets are generally a bit loony these days, it’s up for £67,995. According to the classifieds advert, it was first serviced in 2008 and serviced again not long after the second owner took possession, with a fresh cambelt fitted as part of the work. 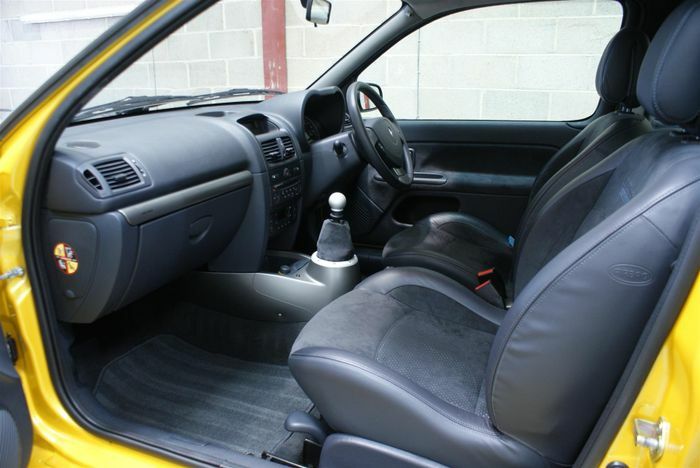 The seller says the interior is “immaculate” while the “underside of the car is laughably clean”. We don’t doubt either of those claims. But can it really be worth the best part of £70k? We’ll be interested to see if it’s snapped up, or if it remains on sale for a while.